It is a pleasure to introduce this exceptionally maintained four bedroom brick and tile home, positioned in a quiet cul-de-sac. Street presentation is pleasant with a private front verandah - you can enjoy the morning sun as the front of the property has a north aspect. On entering the home you are greeted by the living area with a split system air-conditioner and ceiling fan. 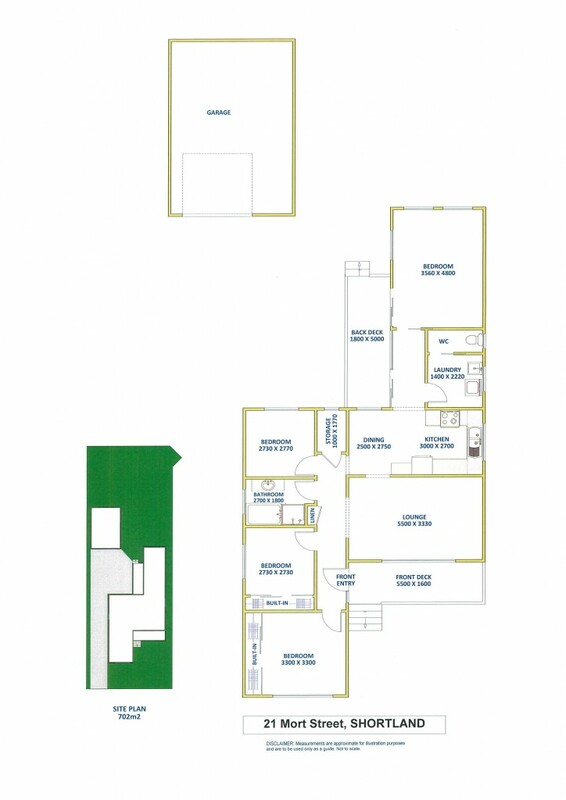 There are three bedrooms at the front of the house with two having built-in wardrobes and ceiling fans. Bedroom three is a good size with a ceiling fan and the fourth bedroom is a double size room positioned at the rear of the home with access to the back verandah. Kitchen and dining are centrally located. You will find electric appliances in the kitchen with generous cupboard space and open easy to use benches. There is a separate laundry that leads to the screened back porch which has vista views of the large open backyard. If you need room for a growing family or need the option of a granny flat you will be pleasantly surprised at the amount of room available. This home is pleasant on the eye with easy drive access to the 1.5 garage, side parking available plus gates to the back yard with further parking or BBQ area. Set on a fully fenced 702 m2 near level block in a sought after family orientated street with public transport close by. To view this exceptional family home contact exclusive listing agent Allen Reece on 0409 814 409 or speak to the sales team on 4950 2025.